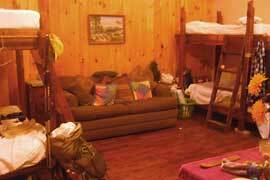 We have several warm & hospitable hostels along the A-Trail; in Virginia, West Virginia, Vermont and New Hampshire. We would love to have you join us for an overnight stay! Hiking on the CDT? We have a beautiful camp-style hostel along the Rio Chama in north central New Mexico, near Abiquiu. 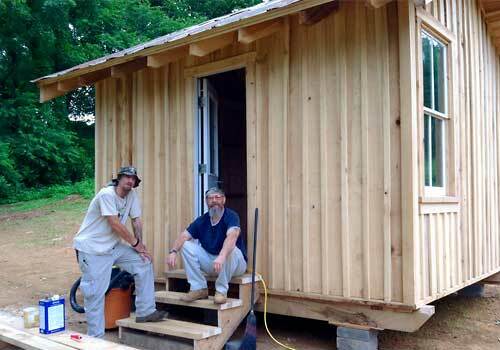 Still in its infancy, we are just getting going with a hostel for PCT hikers. Bring your skills with work/trade. We also have a nearby avocado ranch in northern San Diego county if you need to rest up before continuing your hike. 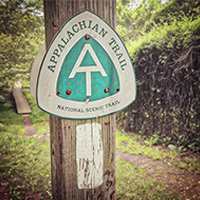 We have several spots along the A-Trail: in northern Virginia, West Virginia near Harper's Ferry, downtown Rutland, Vermont, and Lancaster, New Hampshire. Please stop in for a time of refreshment. Call ahead and we can pick you up from the trailhead. We don't expect payment, but donations and contributions of time to help improve the hostels is requested. If you are hiking the CDT, you're welcome to stay at our campground-style Hostel along the Rio Chama near Abiquiu, NM or at our mesa property near the Flatirons in Boulder, CO. In a more primitive, infant state, we are just getting going with a hostel for PCT hikers. Bring your skills with work/trade. We also have a nearby avocado ranch in northern San Diego county if you need to rest up before continuing. 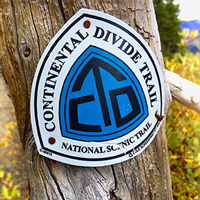 We also have hostels and communities along other trails in the United States (such as the North Country Trail), and internationally: the Way of St. James (Camino de Santiago) and more. 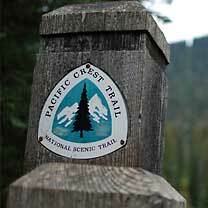 We offer friendly lodging and accommodations for hikers along several of the major trails in the United States, including the Appalachian Trail, Continental Divide Trail (CDT), and Pacific Crest Trail (PCT). We accept donations or Work for Trade. 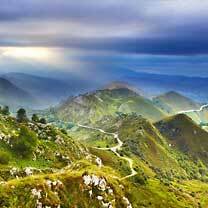 Come for a day or to stay! Our premier hostel location along the Appalachian Trail is Rutland, VT. We've been operating as a hostel since 2012 in that location, offering hikers rides into town and a clean, affordable place to stay and clean up. Downstairs, we also run a small casual café-style restaurant named The Yellow Deli. 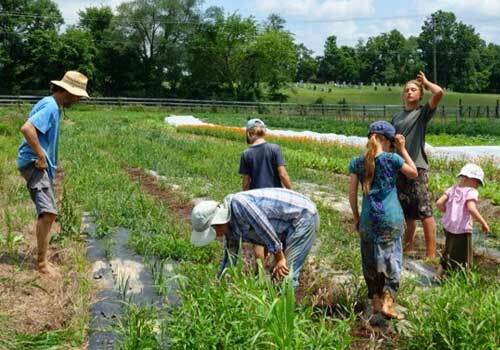 We also have other locations along the trail: our organic Stoneybrook Farm in Hillsboro, VA (near Harper's Ferry, WV). We also have another WV hostel in development nearby. Meanwhile, along the Continental Divide Trail, we have a camp-style hostel being developed along the Rio Chama in north central New Mexico, near Abiquiu. Accessible by bus, we also have a mesa property just outside the city limits of Boulder, Colorado, looking toward the Flatirons. In downtown Boulder, we also run a restaurant called The Yellow Deli. Volunteers and work trade is requested there, but come as you are! When staying at any of our hostels, we don't ask for money, although donations are appreciated to help us carry on. But in exchange for your stay, we ask that you contribute some of your time and skills to help further our efforts. Whether it's carpentry or mechanical skills, helping out on the farm with garden or animal chores, or simply helping us make the meal and clean up afterward. We appreciate your help in keeping us going. If you need a greater time of recharging, we invite you to stay on for several days. 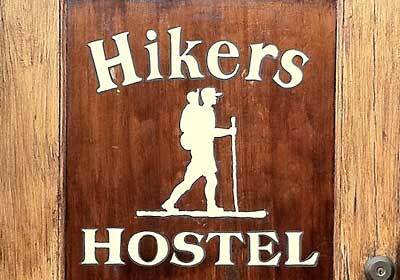 Please help us out and improve the hostel so other hikers' experience will be even better. We appreciate any time donations anyone can give. But again, it's not an obligation or expectation — just whatever you can do. 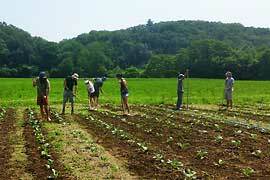 We have about a dozen organic farms in North America (US, Canada, and Mexico). We welcome visitors and workers to come and stay with us — for a day or forever! Planning to travel overseas to North America? We welcome visitors and guest from overseas to stay with us and help us improve our hostels, organic farms, and community dwellings. 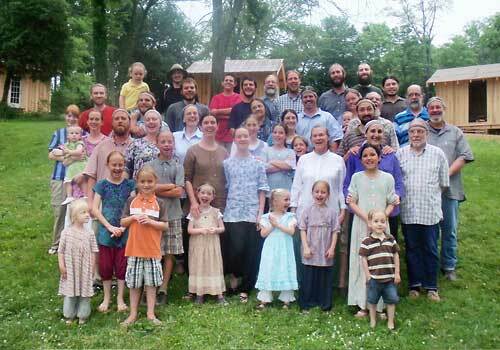 Interested in a communal lifestyle? Our life of togetherness parallels that of the early believers in the Book of Acts who lived together, shared their meals, and held all property in common.